Do you have what it takes to shoot a high end assisted care center, a five-star hotel or an entire apartment complex? Are your friends, family and customers wooing over your photos and drone videos? Do you have your 107 drone certification with the FAA and are ready to monetize that by aligning yourself with a national drone service company? Are you a good communicator that can follow instructions? If you said yes to several of these, you are likely a perfect match for Real Tour Vision’s Tour Track team. Tour Track is a national photography service. Those of you that are already on the team are likely to have already seen the increased chatter regarding RTV’s national accounts. You have also been receiving more jobs over the last couple of years than ever before from RTV. With a larger Tour Track sales staff here at our global headquarters, we have been securing an increasing number of national accounts. Nearly two thousand jobs were completed last year, and RTV’s job payouts remain some of the highest among Google Certified Photography Agencies. 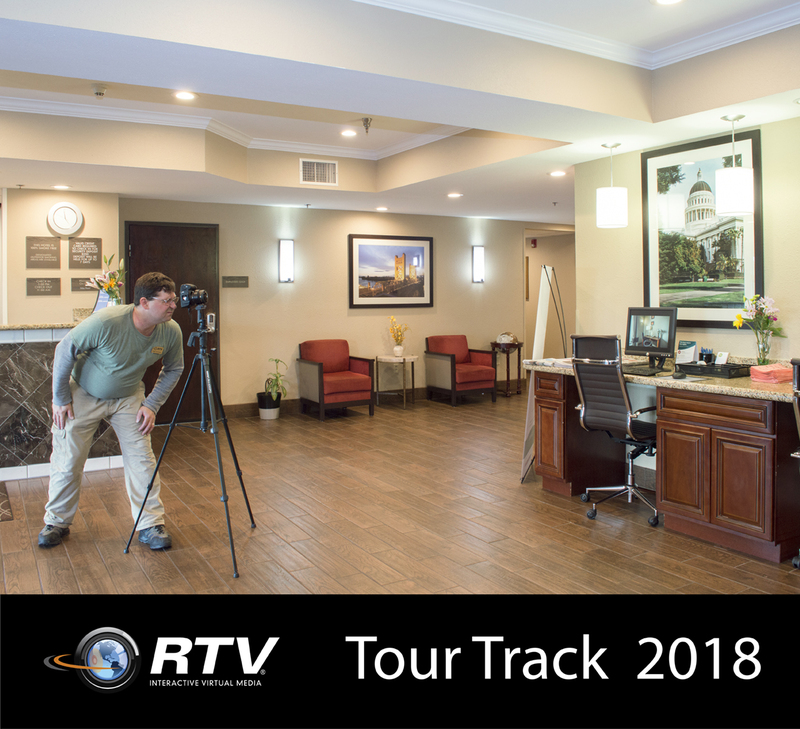 We are not only securing more accounts and teeing up more jobs for our Tour Track team, but we’re also once again taking strides to make the shoot and deliver process even easier for you. This year we are pleased to announce that we have brought on scheduling support for your Tour Track jobs which makes the job completion process SO MUCH EASIER! We will be discussing all this and more on our up and coming Tour Track 2018 webinar. Please join Jason Stringham, Beth Nixon and Bobbi Jo Lawrence on Tuesday February 27th at 7:00 PM Eastern for a full one-hour discussion on what’s new with Google photos shoots, RTV’s T4 program and up and coming Tour Track shoots and processes. See you there team!